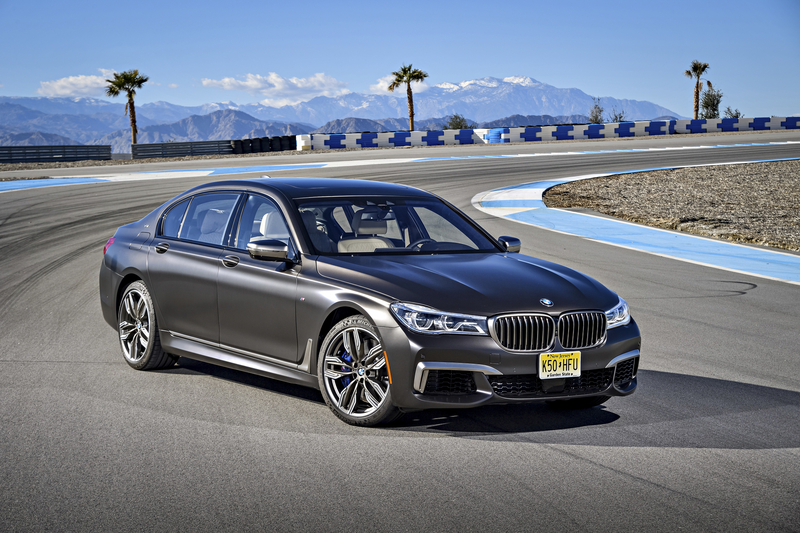 Say hello to the BMW M760Li xDrive: a mighty 6.6-litre V12-powered brute that’s officially the fastest production BMW ever made. Bizarrely, that title isn’t attached to one of its M-badged coupes or sprightly two-seater sports cars but a hulking limousine; complete with an Executive Drive Pro suspension system for the ultimate in wafting comfort and deep pile carpets inside. 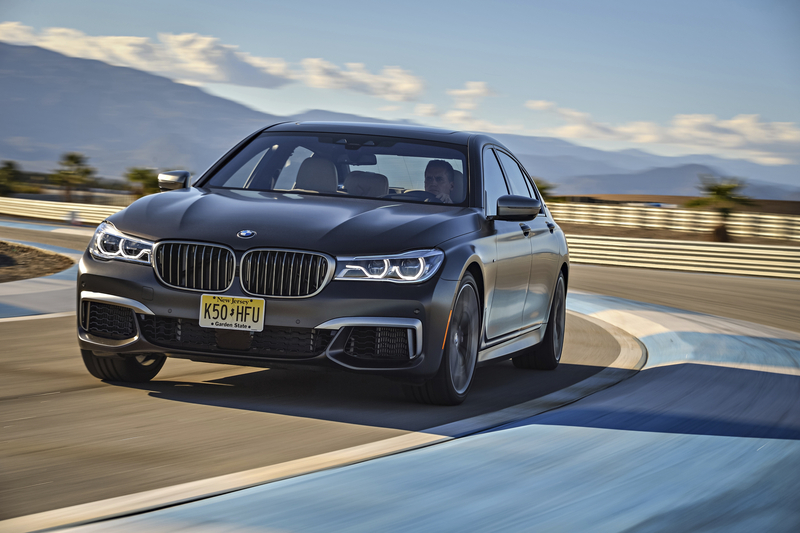 The mighty V12 (that helps celebrate 30 years of BMW 12-cylinder engines) produces some 610hp and 800Nm of torque, which enables M760Li xDrive to accelerate from 0-62mph in just 3.7 seconds and on to a top speed of 189mph if the limiter is removed. It’s the first 7 Series to wear an M-badge but we can’t really call it a proper M-Sport product, as this is really forms part of M Performance sub-brand, despite the engineers’ work on the meaty engine and handling dynamics. Confused? Don’t be. Rest assured power is pumped to all four wheels (that’s the xDrive bit) but the M Performance mentalists have decided that a rear-wheel bias would best suit the gigantic machine’s nature. Despite its ability to pulverise kidneys, it will happily don a dickey bow and do the luxury thing without complaint. Expect electrically adjustable front comfort seats with memory function, black fine wood interior trim, high-quality deep-pile floor mats in the rear and an Alcantara Anthracite headliner, to name a few opulent options. 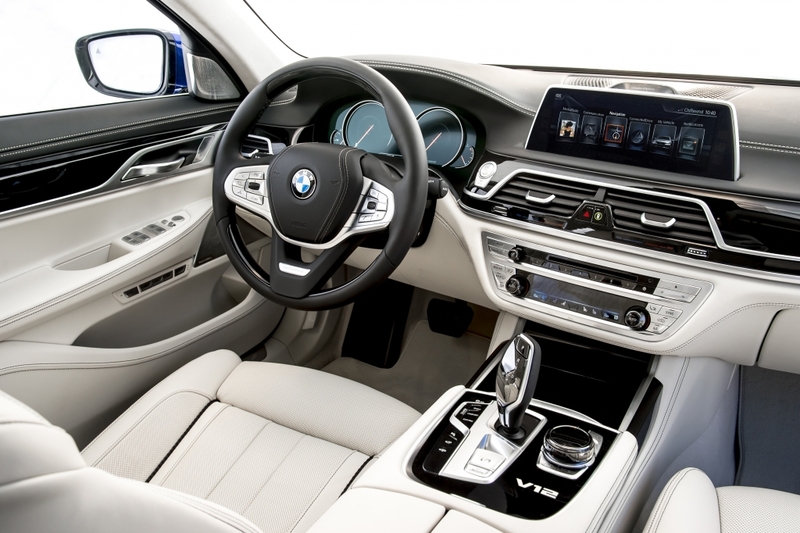 The driver is also treated to some state-of-the-art tech, including active cruise control, a semi-autonomous Traffic Jam Assistant driving mode and a Surround View System that gives a 3D view of the car for effortless parking. Finally, there’s the ace gesture control functionality that was first shown on the standard 7 Series. Users simply make hand gestures in front of a 3D sensor to control a number of functions, including controlling the volume by twiddling a finger and accepting or rejecting incoming telephone calls with a swipe. Neat-o. And the price for this fire-breathing, ultra-luxurious nutcase of a machine? £132,310. The Mercedes-AMG S63 now has a competent sparring partner.